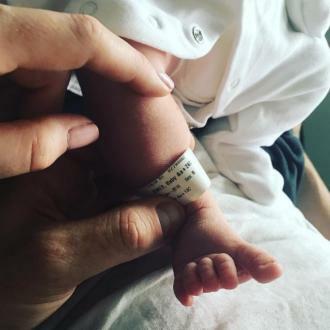 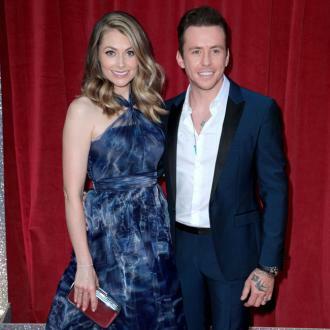 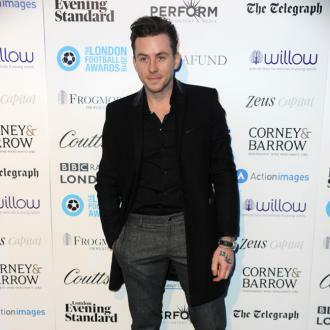 McFly's Danny Jones is having a baby with his wife Georgia and the little one is due next year. 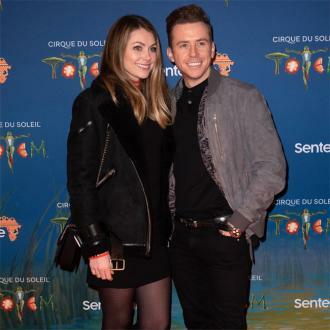 The pair - who got married in 2014 - believe Georgia fell pregnant in Palm Springs, California, when they were attending Coachella music festival in April. 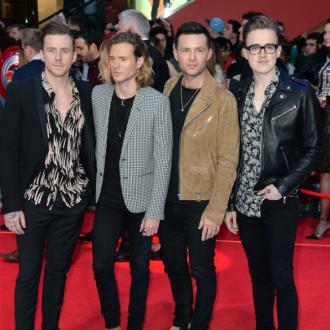 And Danny's bandmates - Tom Fletcher, Harry Judd and Dougie Poynter - are over the moon about the hunk's impending arrival and can't wait to meet the little one. 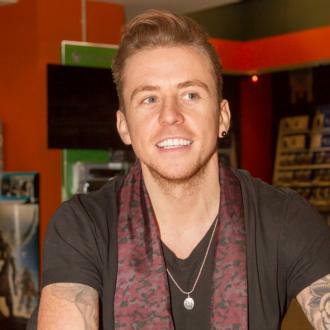 Georgia always knew Danny would be an amazing dad but has admitted seeing him as a judge on 'The Voice Kids' has made her realise how great he really is.